Angelina Jolie's Kids Join Her at 'First They Killed My Father' TIFF Premiere! 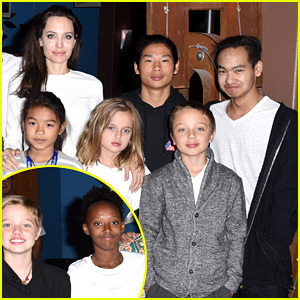 Angelina Jolie's Six Kids Look So Grown Up at Telluride Film Festival! Angelina Jolie's Kids Beam with Pride While Watching Her Speak in Cambodia! 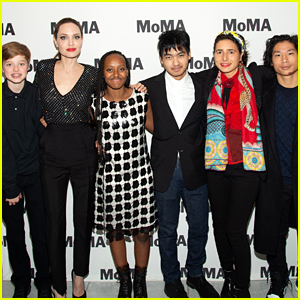 Angelina Jolie's Six Kids Support Her at Press Conference in Cambodia! 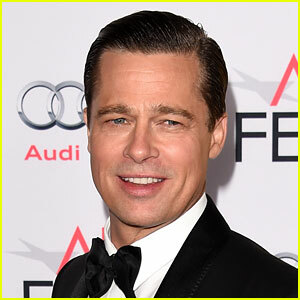 Angelina Jolie & Her Kids Celebrated the Holidays in Colorado!